Have you ever been to the picturesque city that is immersed in the colors of blue? Not yet? 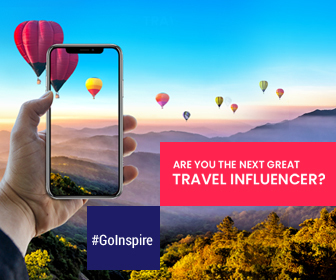 Then you must need to visit the Blue Pearl City of Morocco, Chefchaouen which is filled with distinctive hues set against the beautiful backdrop of the Mediterranean Sea. Located on the northern tip of Morocco, number of tourists flock to Chefchaouen to explore its powder-blue streets. Ever wondered how Chefchaouen has got the nickname of “Blue Pearl”? Here are the reasons for you. Why the Chefchaouen City is in Blue Hues? In Jewish beliefs, the blue color symbolizes the divinity, because it’s the color of sky and sea. Therefore, it has become tradition of using blue hues to the walls and blue dye to color fabrics. Painting the walls blue probably happened soon after the city was founded in the 15th century. Few people say that the immigrants during 1930s are more responsible for adding blue colors to the city. People believe that the hues of blue help to prevent mosquitoes. Mosquitoes generally choose to live near water body, and not being in water. Since the colors of the town buildings look like flowing water, helps in repelling mosquitoes and prevent malaria. The blue helps to keep the homes cool even during the warmer months, according to some locals. This might not be an original intention and looks like a valid reason why the blue painting continues since centuries till the modern days. 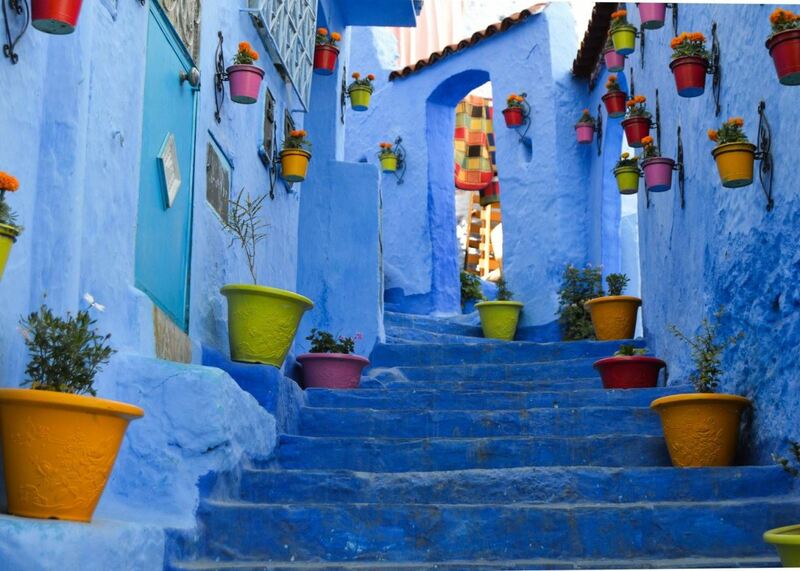 Chefchaouen’s buildings are daubed in different shades of blue symbolizing the color of the striking Mediterranean Sea. At the same time, the color represents the importance of the Ras el-Maa Waterfall which serves as an essential life-sustaining source. Some locals say why Chefchaouen is blue is because blue looks captivating and in Islam blue is described as a color of happiness and optimism. Others might add that it’s because everyone does there, reflecting the unity of the Moroccan community. Regardless of where the tradition of painting the city in blue came from, residents of the city still continue the practice of preserving the unique quality that has been there for centuries. When in Chefchaouen, be a Moroccan. Don’t miss the city’s highlights for some history dose and modern class. Medina is referred to as the Old Quarter. Enjoy a stroll around the Medina and explore the amazing narrow valleys. Be amazed at every nook and corner of town boasting different shades of blue. Enjoy the distinct ambiance which is harder to find in the cities. 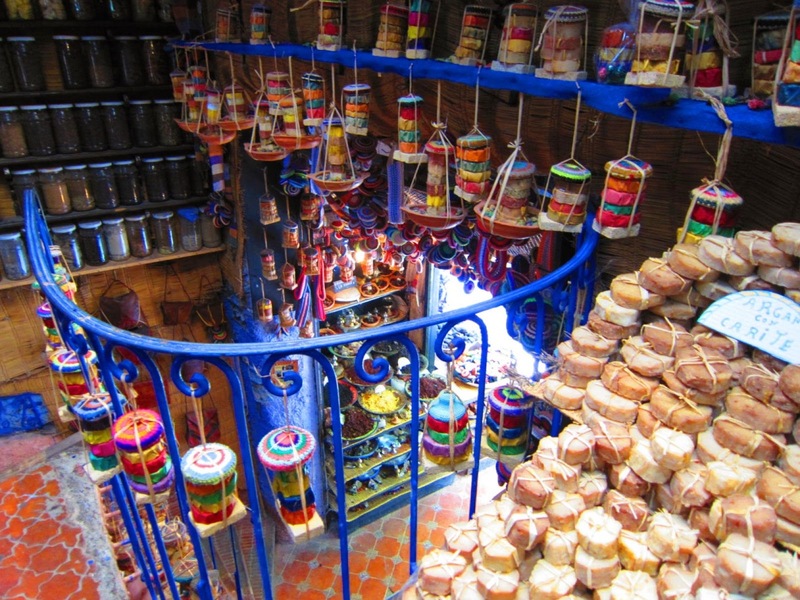 Medina is a best known place to buy traditional souvenirs in Chefchaouen. You can find many native handicrafts like wool garments, woven blankets, and leather products that not available elsewhere in Morocco. The Bridge of God – It is an impressive natural bridge or rock arc. It takes approximately 40 minutes drive from Chefchaouen which is a must visit especially for hikers. Hike up the bridge to enjoy the breathtaking views of rushing river below. 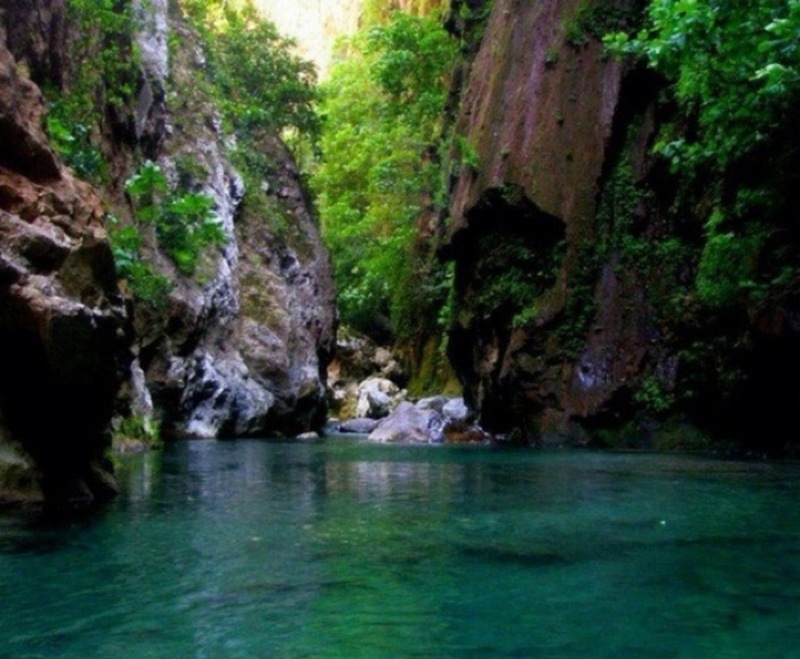 Ras el Maa Waterfall – Indulge yourself in natural beauty of Ras el Maa Waterfall. Though it isn’t a huge waterfall but whole setting of the area is just fascinating. Talassemtane National Park – The vast 580-sq-km Talassemtane National Park offers numerous trekking opportunities and allows you to spend time in the gorgeous hills. Its distinctive octagonal shaped minaret attracts tourists to visit the mosque. 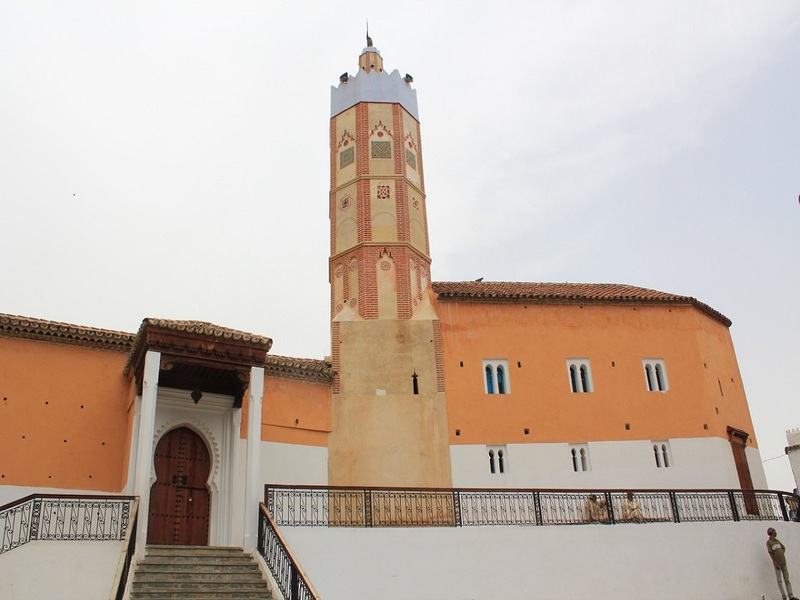 The gorgeous Grand Mosque dates back to the 15th century and built by Ali Ben Rachid, the son of the town’s founder. Constructed from stone, with the blend of brown and beige, the Grand Mosque attracts a number of visitors. Note: Non-muslims are not allowed to enter the Grand Mosque. Located in the heart of Medina, La Botica De La Abuela Aladdin sells a range of products from soaps, oils, and incense, to gifts that one simply can’t resist to buy. The two-story building that filled with a spectrum of colors attracts visitors and locals alike to buy some fragrances. Book a flight to Tangier Airport which is the nearest one to Chefchaouen. 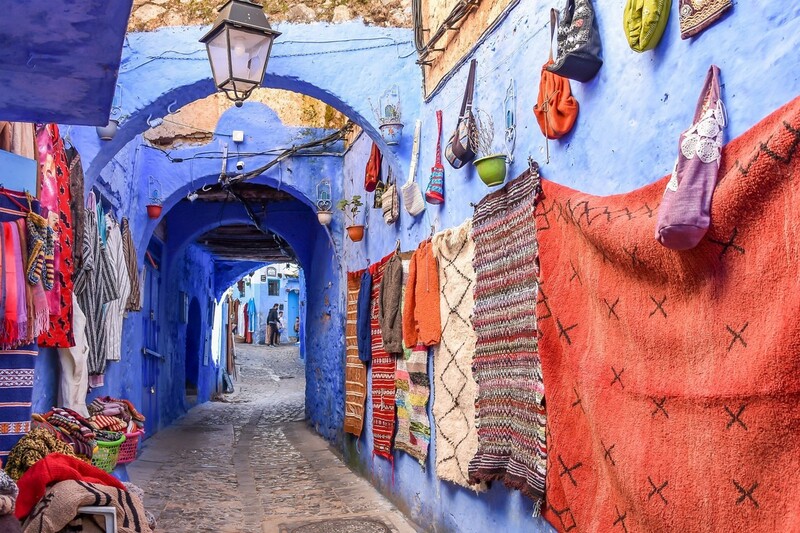 From 5-star suites to budget hotels and hostel accommodations, Chefchaouen has plenty to choose from for a comfortable stay that suits your budget. Note: Book your Chefchaouen accommodation before you arrive to avoid hustles. UAE National Day History – What Brought the 7 Emirates Together? How Did These Cities Get Their Nicknames?